Summer vacation road trips are always fun to go on, especially when it’s with your friends and family. There’s no better way to view the Great Lakes in MI, than to travel and experience it for yourself. With that being said, before you plan on going on a road trip for your summer vacation, it is vital to know if your car is in good service to drive. 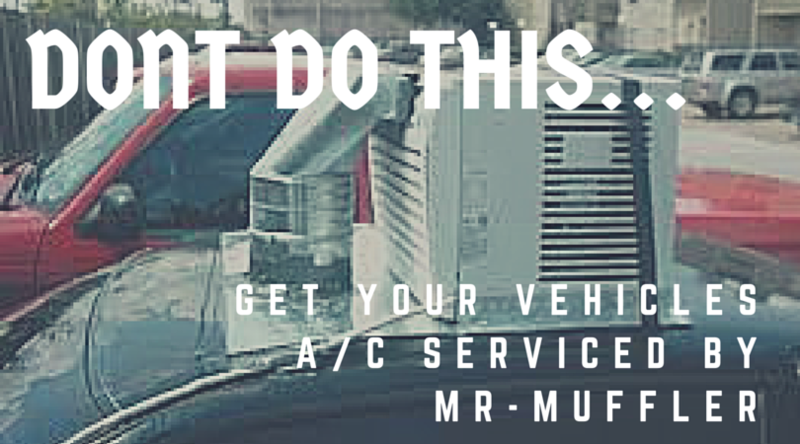 Here at Mr. Muffler, we like to help avoid problems with your car, truck, or SUV before they even arise. We specialize in auto repair services such as brake repair or replacement, exhaust system installations and repairs, electrical work, A/C repair and services, engine repair, and shock and strut work. Typically, the most common problem with vehicles are the tires. Mr. Muffler gives great tire inspections and will have your car in tip-top shape for your summer vacation road trip! If you live in Canton, MI, are considering traveling this summer on a road trip, or are in need of car maintenance, contact us! Located in Westland, we are always giving out cool specials for our customers. Be sure to tell your friends and family about our website and you will receive $10 off on services $50 or more! 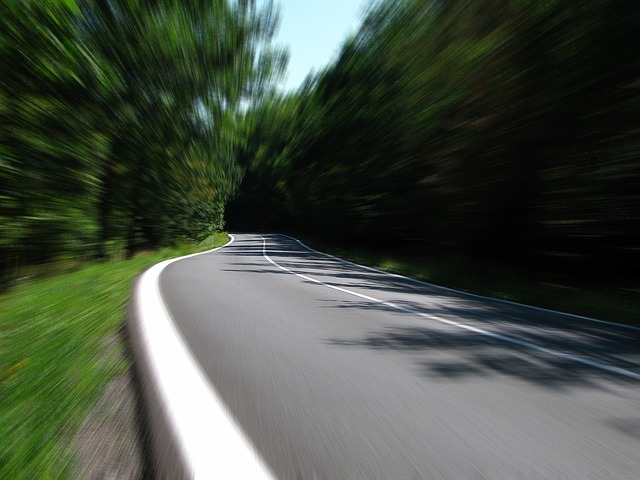 Don’t forget: Get your car prepared and serviced at Mr. Muffler before you leave on your summer road trip!! We will detect and educate you on your cars long distance travel status!